Tata Technologies, a global provider of engineering services and manufacturing enterprise IT, has announced the appointment of J.K. Gupta as its new Chief Financial Officer (Gupta joins Tata Technologies from Tata Consultancy Services). In this role, Gupta will be responsible for corporate finance, strategy and business planning, for Tata Technologies. Gupta comes with over 38 years of experience across multiple industries (engineering, steel, entertainment and IT). He started his career with Jay Engineering Works following which he had stints with Steel Authority of India Limited and Zee Network. He has spent the last 15 years with CMC (and now TCS), playing a key role in the transformation of CMC from PSU to one of the best performing mid-cap companies. “Tata Technologies is one of the industry’s leading engineering design companies, and I am excited to have the opportunity to work with a fast-growing company and an enthusiastic leadership team. I look forward to contributing in the best possible way to the company’s growth story and look forward to a motivating career ahead,” said JK Gupta on his appointment. Gupta holds an MBA from Faculty of Management Studies, Delhi and an LLB from the University of Delhi. 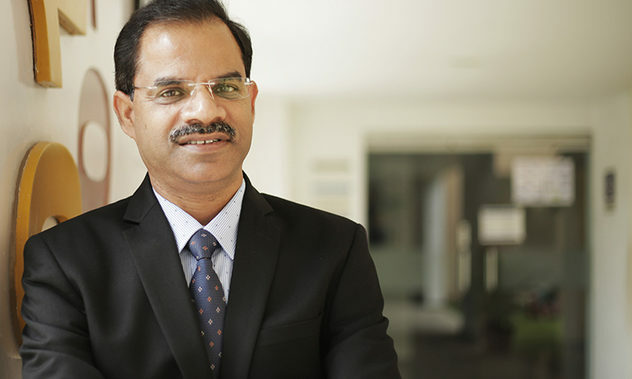 He has earned many laurels and professional recognitions including “Most Influential CFOs of India” award by CIMA in 2015 and 2016 and “Roll on Honour” by CFO India Magazine in 2013 and 2015. He is gold medal winning ‘Cost and Management Accountant’ from the Institute of Cost Accountants of India. Earlier this year, private equity giant Warburg Pincus acquired a 43 percent stake in Tata Technologies. Additionally, the company also acquired Swedish engineering and design specialist Escenda Engineering AB to strengthen its presence in the European market.